A true expert has extensive experience in all phases of a complex process. 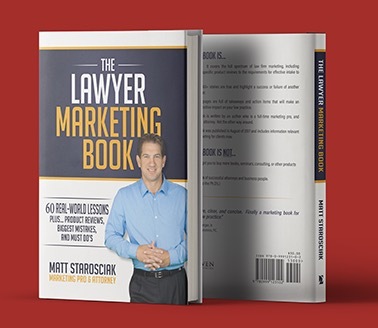 When it comes to law firm marketing, Matt Starosciak is a true expert. He has practiced law in both small and large firm environments. He spent the better part of a decade as a top sales representative at the oldest lawyer marketing company in the world. 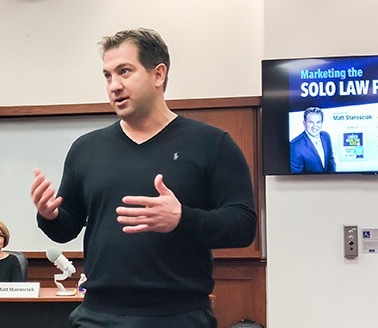 And most recently, as the owner of Proven Law Marketing, Matt has been responsible for the client development and revenue growth at some of the nation’s top law firms. 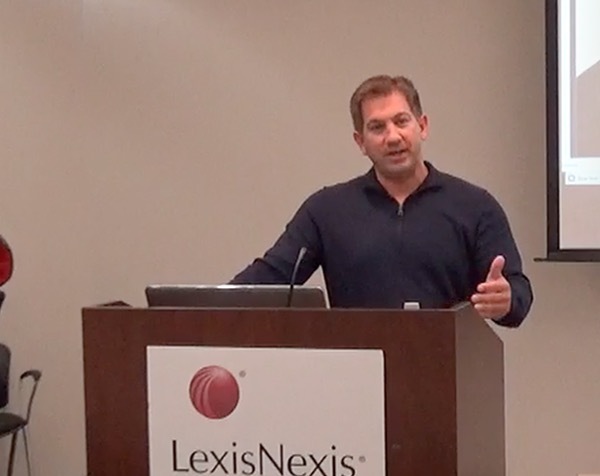 Today, Matt shares his knowledge as an author and speaker with attorneys who are committed to achieving the very highest levels of personal and professional success. 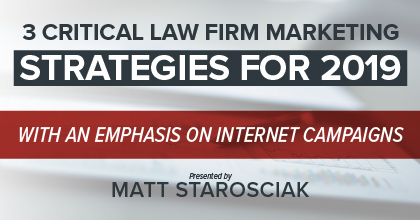 Matt teaches attorneys how to effectively market their practices in today’s competitive environment. 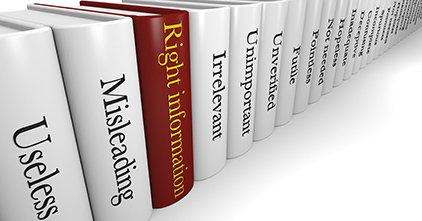 The Lawyer Marketing Book is a comprehensive and engaging must-read for any lawyer in private law practice. 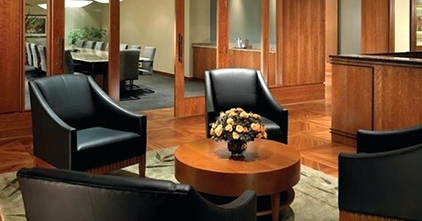 Proven Law Marketing is a nationally recognized consulting business focused exclusively on the law firm market. 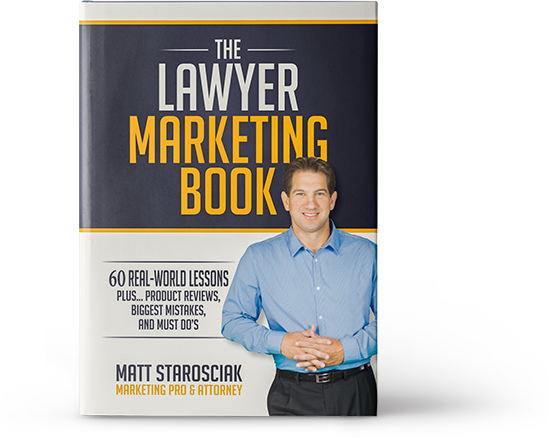 The Lawyer Marketing Book will no doubt become the leading business development resource for attorneys in private practice. J.M. Heller, Attorney at Law, P.C. 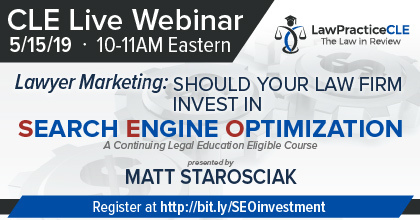 This 1-hour program will cover the most important considerations for determining if SEO is a viable strategy for your law firm. This live 2-hour program will provide specific takeaways for ensuring a successful 2019. 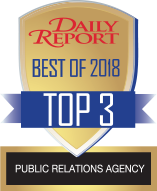 Proven Law Marketing Earns Top 3 Ranking for Public Relations Work. 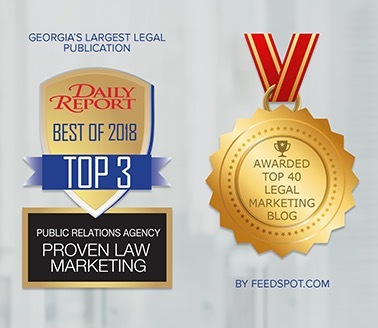 Georgia’s largest legal publication, The Daily Report, recently honored Proven Law Marketing as one of the best PR agencies in the state for law firms. PLM Blog Earns Top 40 Ranking. 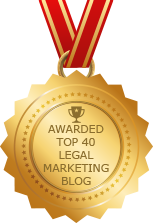 Feedspot.com recently ranked the Proven Law Marketing Blog as one of the best blogs for the legal community. Matt Starosciak Presents CLE Programs for Premier Companies. Two of the industry’s top CLE providers, LawPracticeCLE and Celesq, are now offering courses by Matt Starosciak. Our firm simply doesn’t have time to research and take advantage of every marketing opportunity that would help the business. Having Matt on board makes us confident we aren’t missing anything. Plus, no matter how much we throw at him, Matt seems to handle it just fine.